Last Thursday, Rochester media reported that the Stewartville School District instructed its lunchroom staff to publicly dump the food trays of students who had a negative balance on their school lunch account and hand those students a sandwich. Minnesota became a leader in addressing the issue of school lunch shaming when it passed legislation to ensure that reminders about lunch payments do not stigmatize or demean students. Yet, practices like those in Stewartville continue in school districts around the state. “Despite passing legislation in 2014 and leadership from the Governor, Minnesota schools still shame students with unpaid lunch balances. 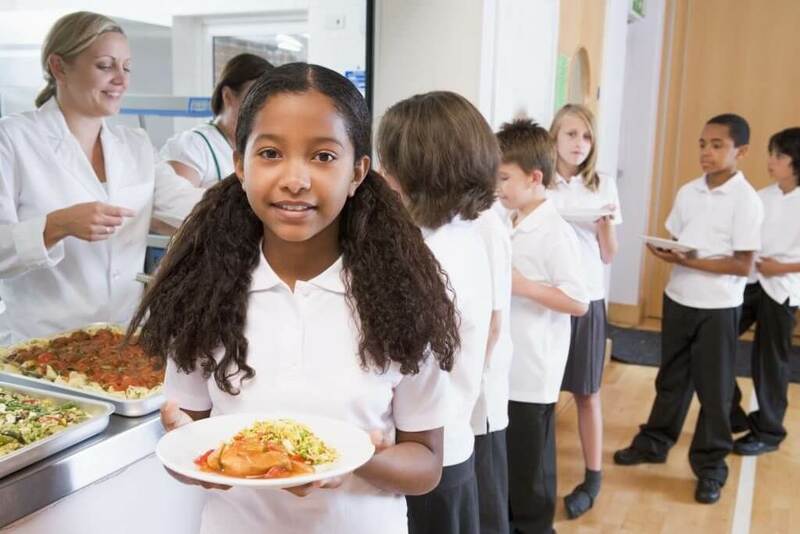 We will move forward with our partners throughout the state to assure that we close the loopholes and stop the practice of lunch shaming,” says Executive Director of Hunger Solutions Minnesota Colleen Moriarty. Effective school meal programs are critical to student success in the classroom. Students who receive nutritious school meals have better behavioral, emotional, and mental health, and fewer academic problems than those who do not.